Meredith (our pattern maker everything person!) just sent me these pics! 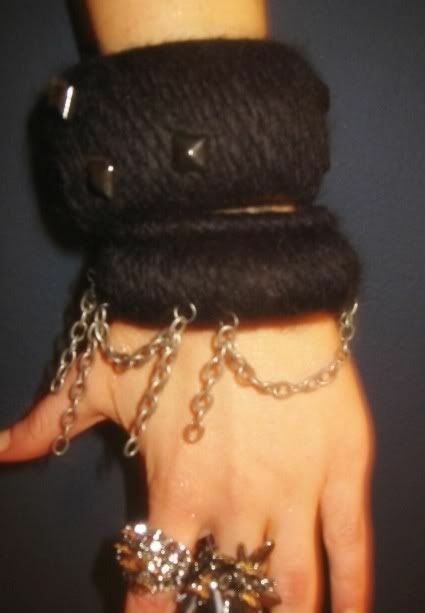 So cool- hey maye we can make bangles like that at arts and crafts night... taht and some button covered beanies.